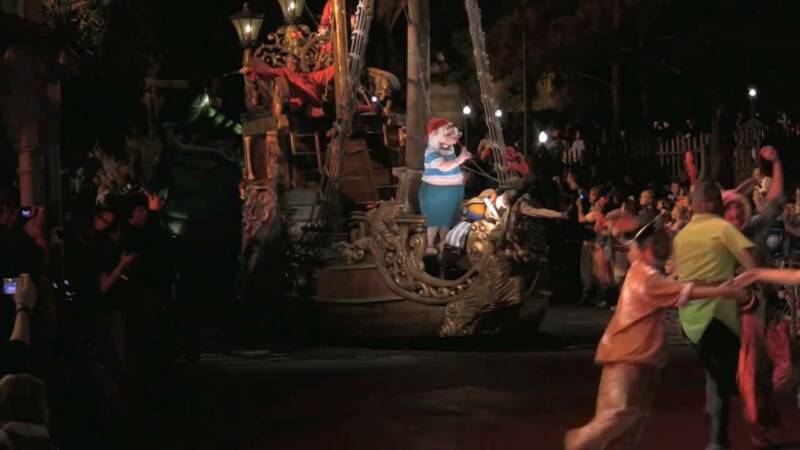 Sep 17, 2015 in "Mickey’s Boo-to-You Halloween Parade"
Mickey's Not-So-Scary Halloween Party returned to the Magic Kingdom this week and we've got a look at this year's edition of Mickey's Boo To You Halloween Parade. New to the parade this year is the appearance of Oogie Boogie from A Nightmare Before Christmas, the Step Sisters and Dr Facilier. Click the gallery for more Mickey's Boo to You Halloween Parade pictures. 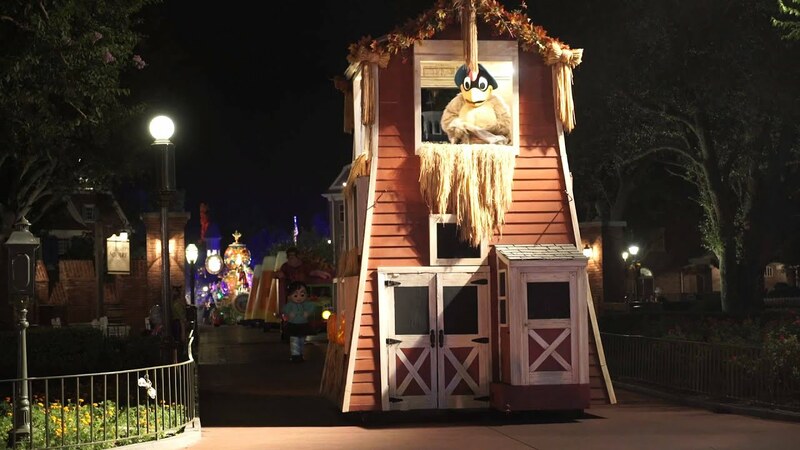 A slight change to the parade this year is a later start time - 8:35pm and 11:15pm, both stepping off in Frontierland.